This book will feature the structural scheme of the Family Justice Rules taking into account any relevant judicial interpretations of the rules, academic commentaries, and parallels with the general civil justice regime. 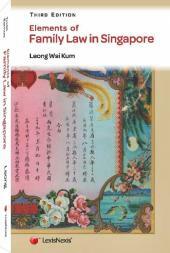 Family Procedure in Singapore addresses the key provisions in the Rules of Court for the Family Justice Courts (known as the Family Justice Rules), Family Justice Courts Practice Directions, and Family Justice Courts Circulars. The legislation came into being only in 2015, following sweeping changes to the family justice landscape in 2014. The focus will be on procedural rather than substantive family law, but where necessary, references will be made to the new Family Justice Act 2014 as well. 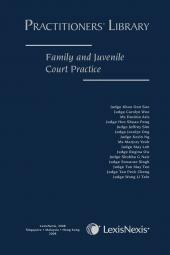 This book addresses the procedural rules by provision for ease of reference for practitioners and follows the structural scheme of the Family Justice Rules. 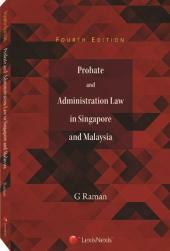 The book also takes into account any relevant judicial interpretations of the rules, academic commentaries, and parallels with the general civil justice regime (from which most of the rules are drawn from).